The Cheers Trail Passport can be found at www.vbrcheerstrail.com and is free. Once you click on the link and access the web app, you simply register, follow the instructions and present the Passport to participating locations along the trail to redeem exclusive offers. A validation code will be provided by the merchant to redeem these exclusive offer(s). As an added bonus, Visit VBR will be able to monitor the usage of the Passport by capturing trackable trends, visitor behavior, economic impact and demographics. For the visitor, the benefit is maximizing their destination experience in the most streamlined, digital and user-friendly way translating into increased return visits. The announcement is good news for the region and is a new way of tapping into the growing craft beverage industry while driving more visitor traffic to Virginia’s Blue Ridge. 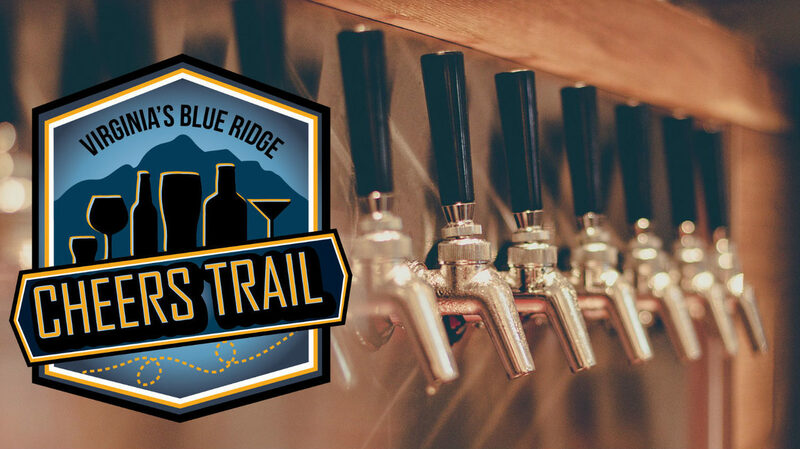 Learn more about the new Virginia’s Blue Ridge Cheers Trail and Passport at VBRCheersTrail.com.